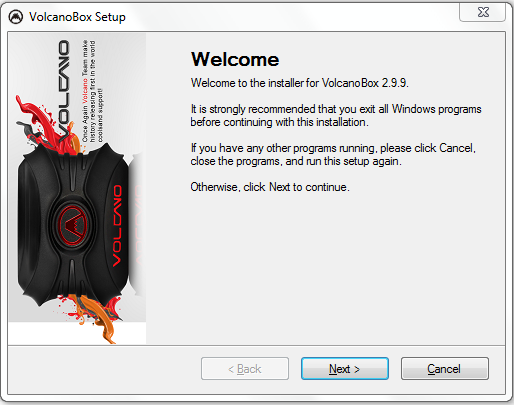 This volcano 2.9.9 full installer include update drivers for box for spd, mtk, mstar or other driver with update and also volcano drivers really awesome driver without any error some driver problem then you can't download or flash, before use this setup remember first remove all exe who install old volcano in your computer and also remove old driver then restart your computer after try this new setup. Note : Remove old version of Volcano then restart computer after install 2.9.9 install. Which box is best for me flashing any mobile. Coz I HV gpgdragon or ufst..
Volcano or miracle.? Which is the best for this time? What accessories will be provided along with box ? Wich price off miracle box? 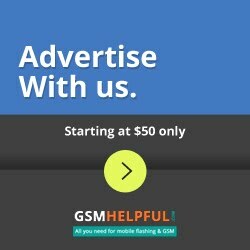 Miracle box repair IMEI of zenfone 5 ? ANd miracle working offline n online?